the new solo recording project from multi-instrumentalist/vocalist Har. 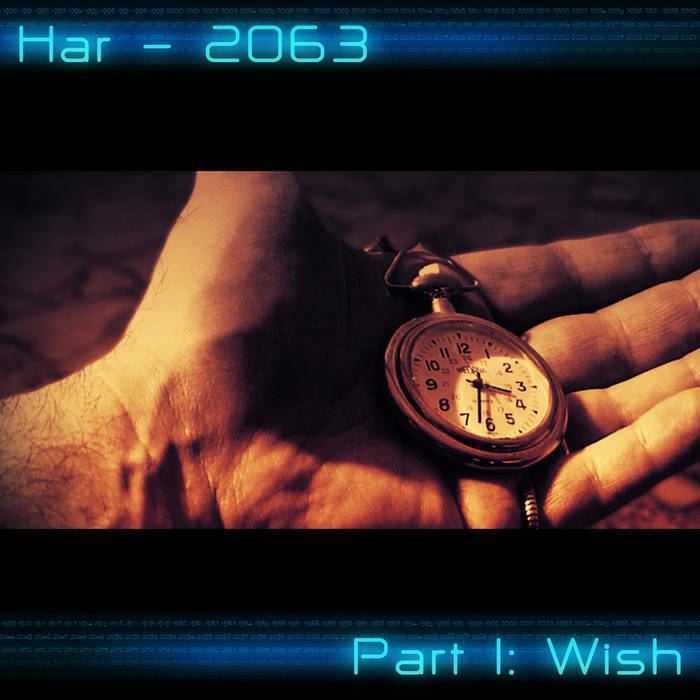 The new 5-track EP "2063, Part I: Wish" has been released and is now available on Bandcamp!! All web content, images, music/audio and video content: © 2019 Har. All rights reserved.